Skigrip Light is a perfect model for you who is not yet very strong but wants to be! 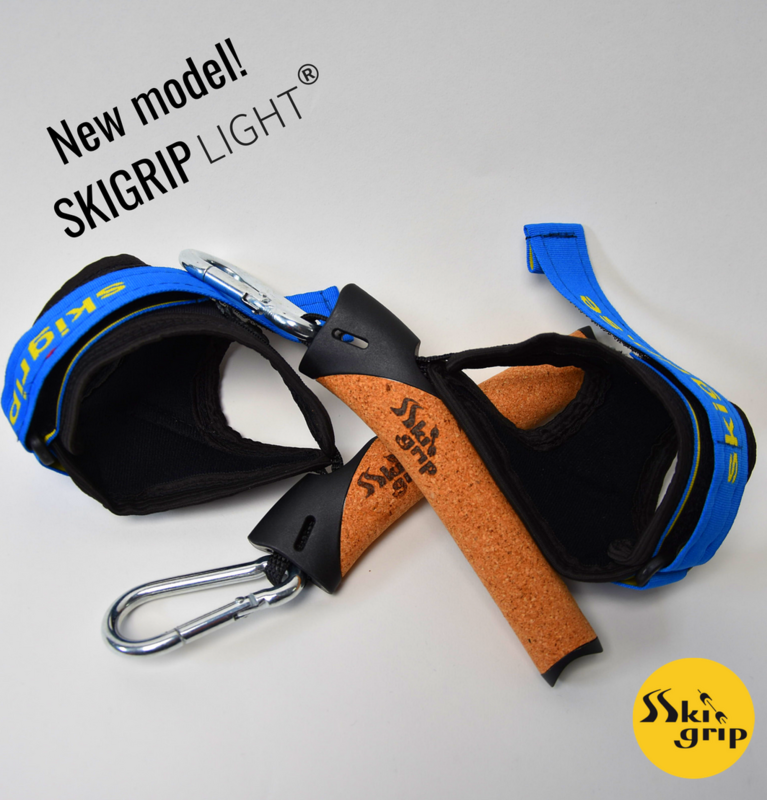 Skigrip Light is a bit smaller in size than the other models. Works well for both ski-specific strength training and SkigErg and similar training machines.